LOREAL LISS UNLIMITED SHAMPOO – HAIRDEPOT - Hair & Scalp Care Products, Prevent Hair Loss, Shampoo, Conditioner, Treatment, Styling, Appliances and more! 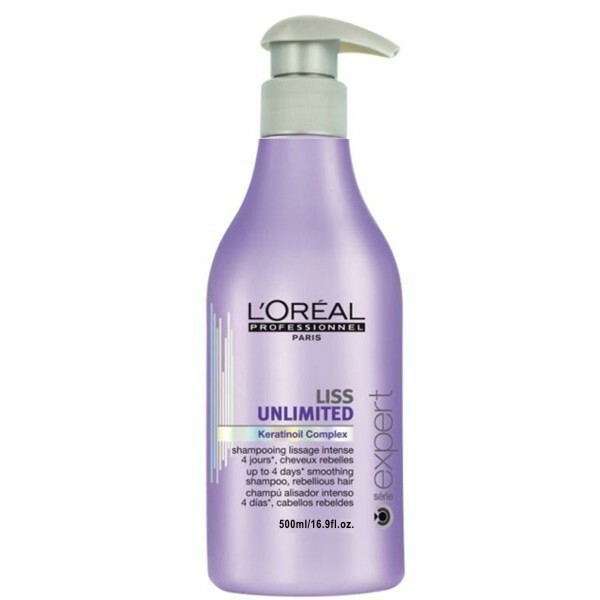 Restores softness, controls frizz and provides nutrition to unmanageable, rebellious hair with a detangling action. 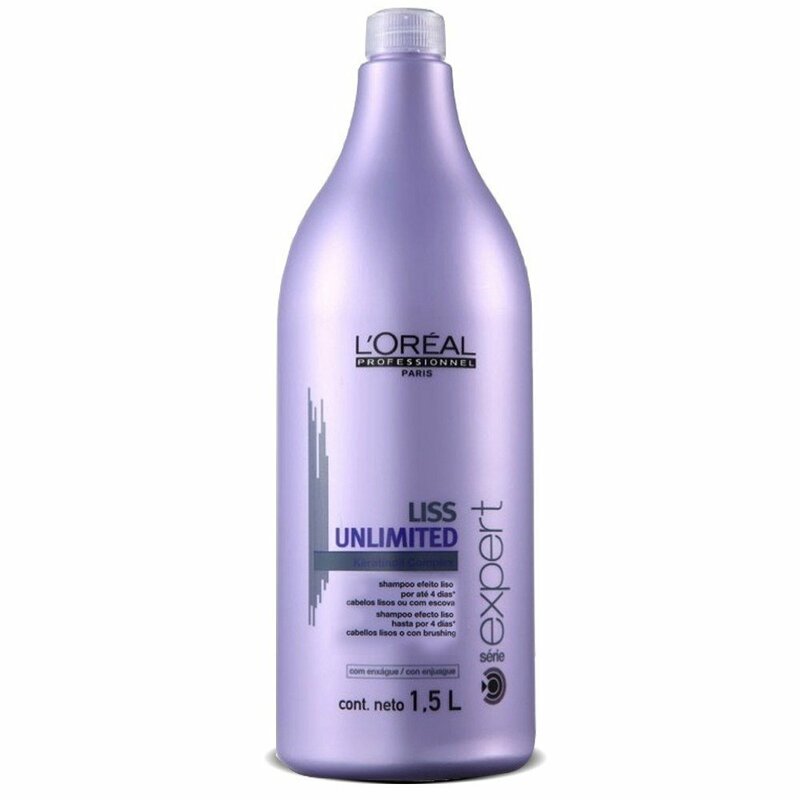 Cleanse, calm and smooth rebellious or frizzy hair with this enriching shampoo containing Incell and rich Olive and Argan oils. Its conditioning action replenishes to detangle, smooth and silken. Shampoo with the aah-factor. If your hair is thicker, two applications of shampoo may be necessary to help manage the frizz.